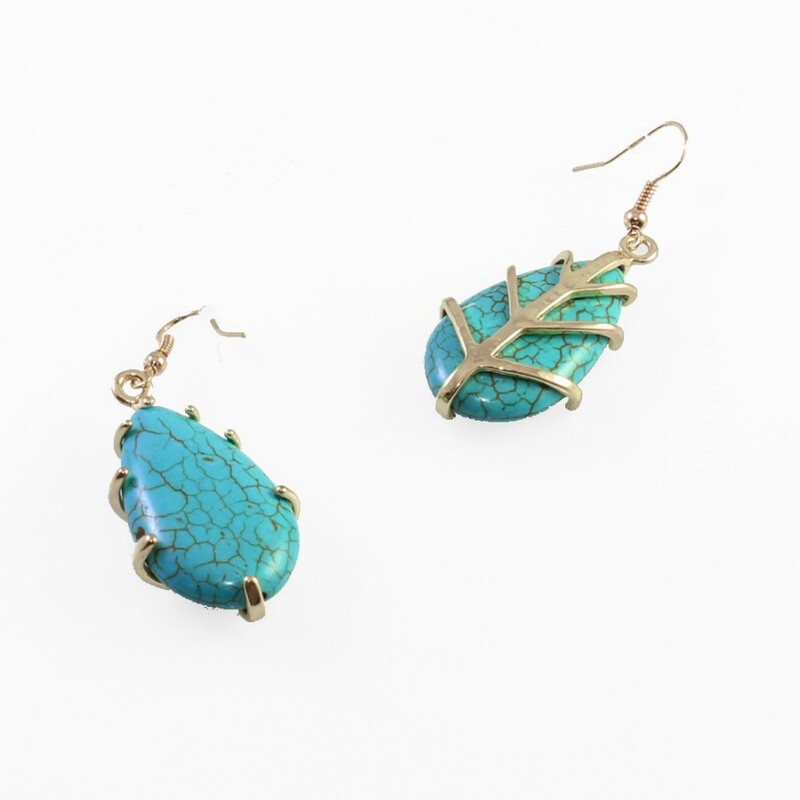 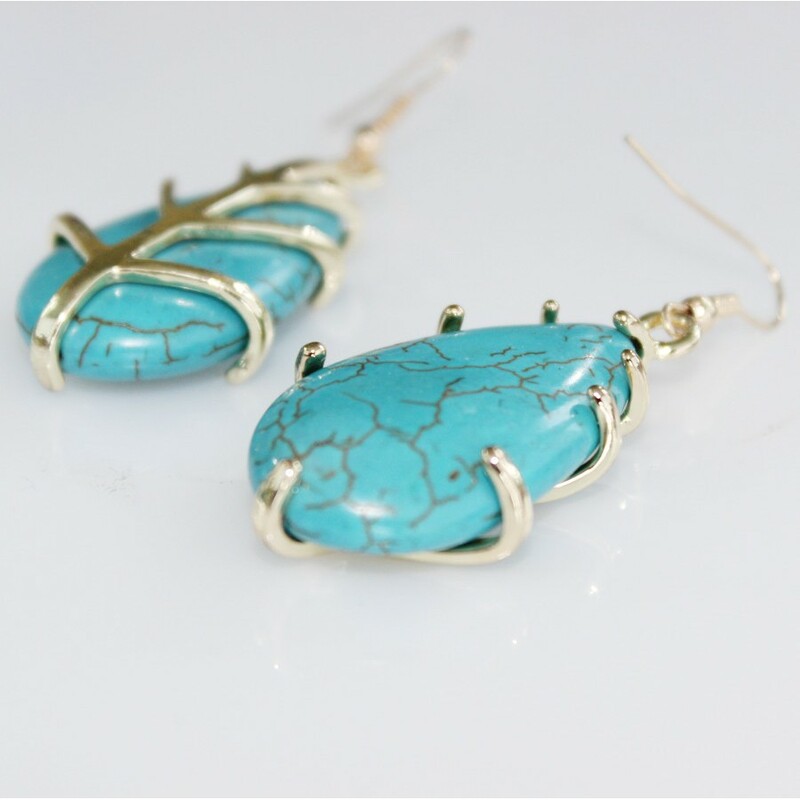 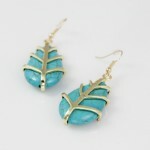 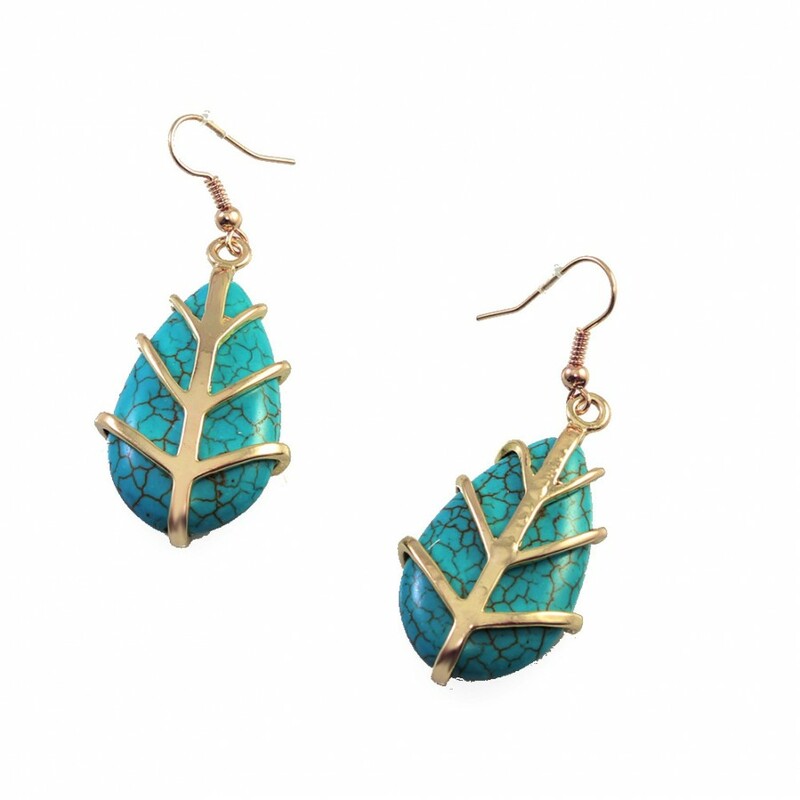 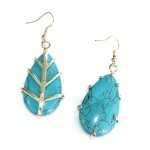 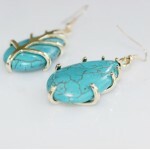 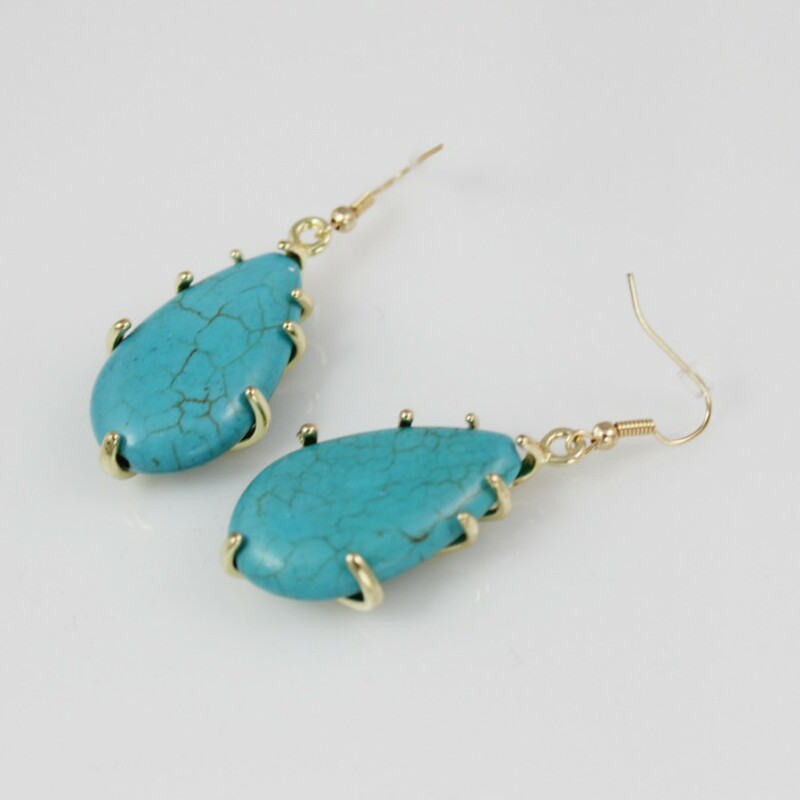 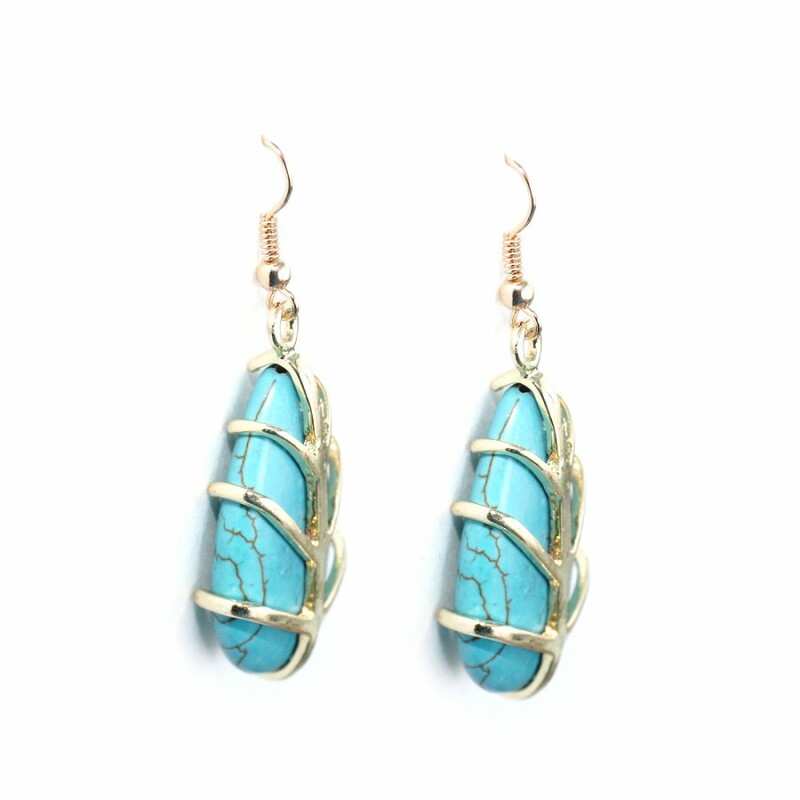 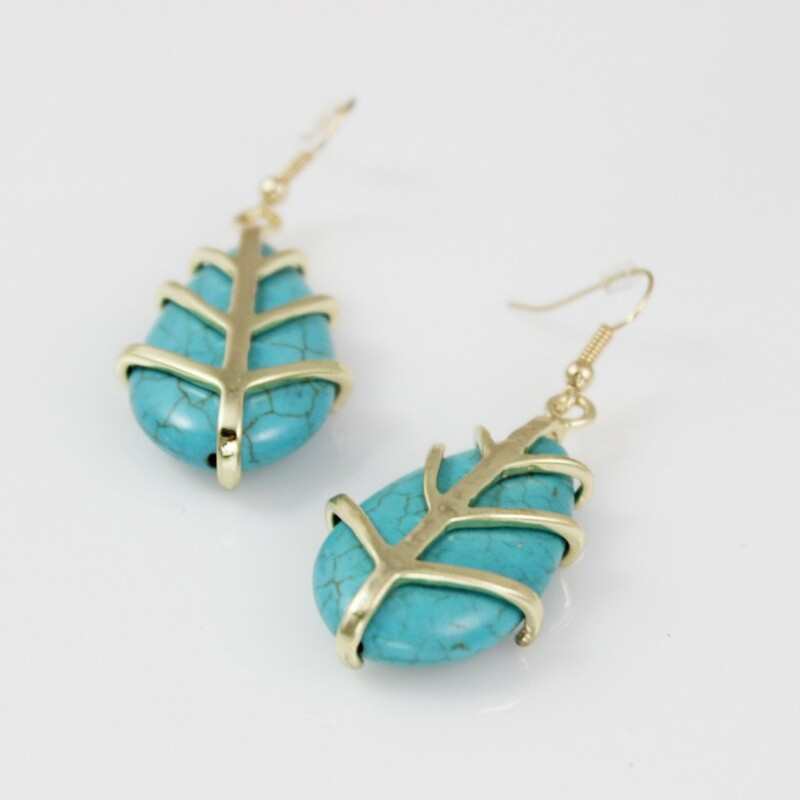 An all-time favorite teardrop-shaped turquoise stone gets an updated version with caged gold-tone metal, giving the earrings an intricate and mesmerizing look. 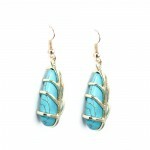 Wear with your hair down and loosely curled. 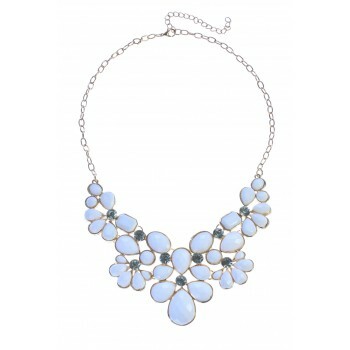 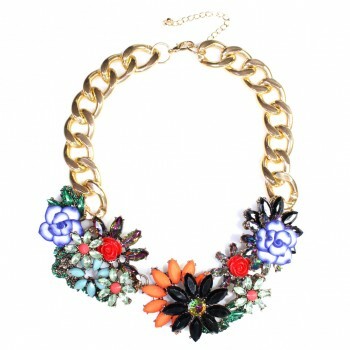 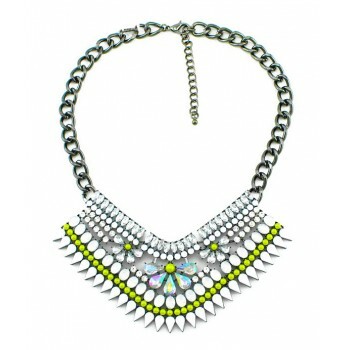 Elegant necklace featuring a floral motif in white resin stones, accented by little crystals to add ..